​ONLY if you book with us today. 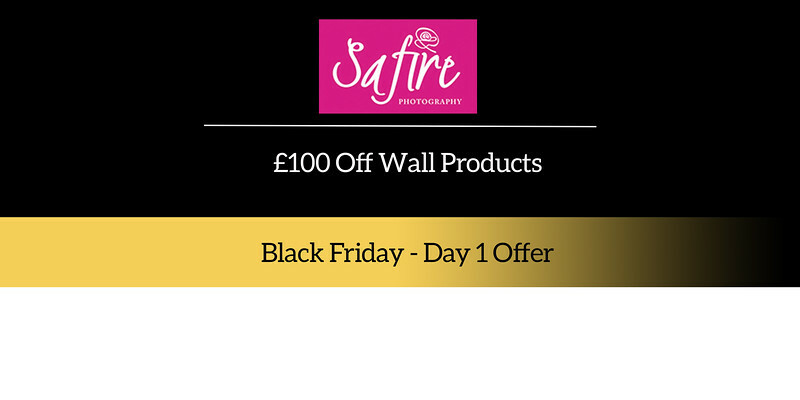 Not only are we giving you '​£100 off wall products', w​e will also give you the Dog Portrait session absolutely free!! 5. No purchase necessary, you can upgrade and buy additional wall art. 6. Travel to be limited to 40 miles from Wolverhampton.